I love winter, skiing and my family. So naturally the best thing is to combine all these things into one week of family fun and head to Vuokatti! Disclosure: This trip was made possible with the help of Visit Vuokatti who arranged accommodation and activities for us. This does not influence the article as I maintain full editorial control of the content published on this site. Read the Transparency Disclaimer for more information on affiliate links & blogger transparency. 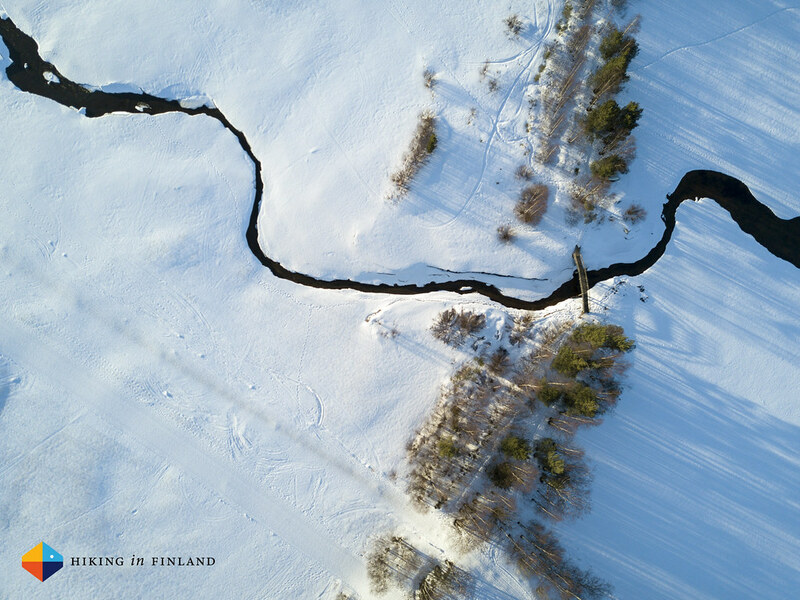 For the third time in a row - after a visit to Pyhä and Hetta in the previous years - we packed our winter gear, warm socks and skis and travelled North to experience a proper Finnish winter. 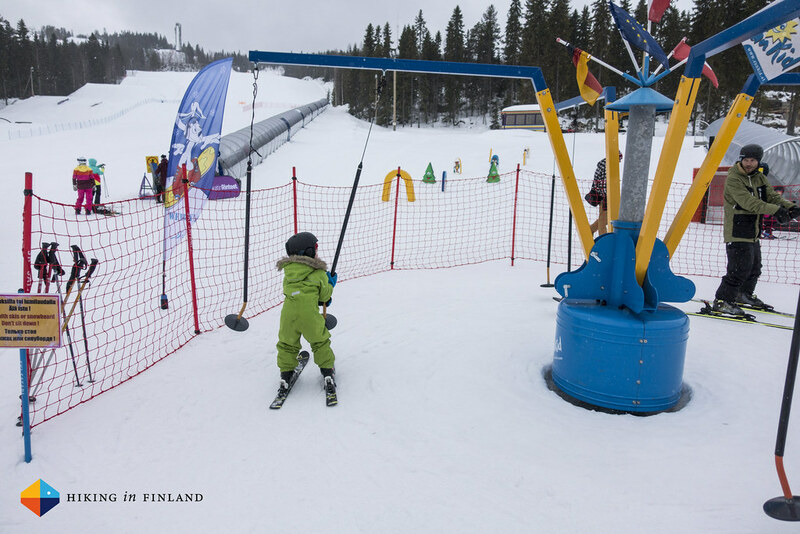 Though while in the years before we travelled really far we didn’t want to put that stress on us and our kids of then 1 and 5 years, so after some research we found out about Vuokatti, one of the most snow-secure ski resorts in what we still consider Southern Finland (technically it’s probably the South of Lapland, but lets just say it ain’t as far North as Ylläs, Hetta and Saariselkä). To Vuokatti from Vaasa it are only 400 km which you can drive in a day with some proper planning and keeping the kids entertained, which made it the perfect destination for us. 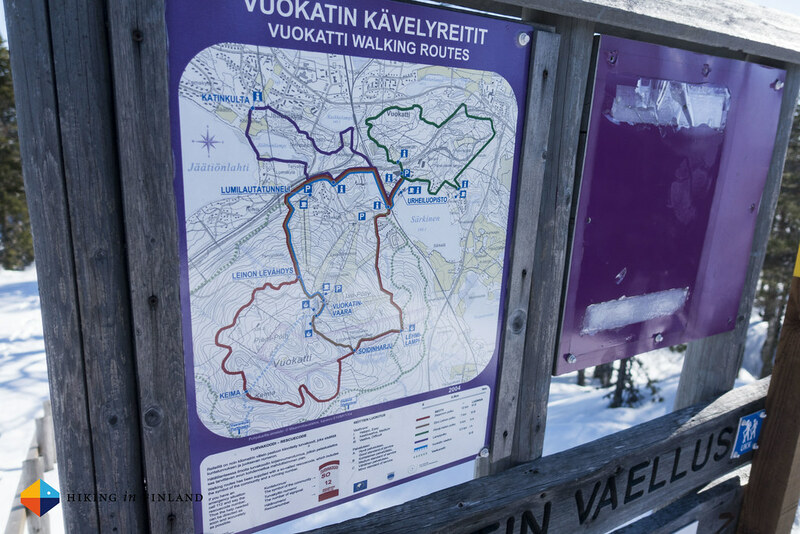 Vuokatti actually is also very easy reached by train and bus, and with many accommodation options being within walking distance of the slopes you can also get around without a car. 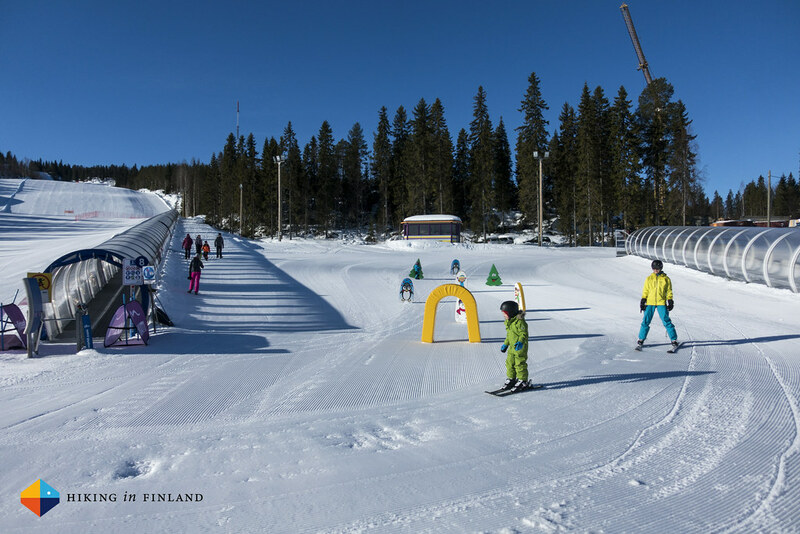 Vuokatti is a fantastic destinations for families that want to ski together but don’t want to sit 12 or more hours in the car to get far up North. 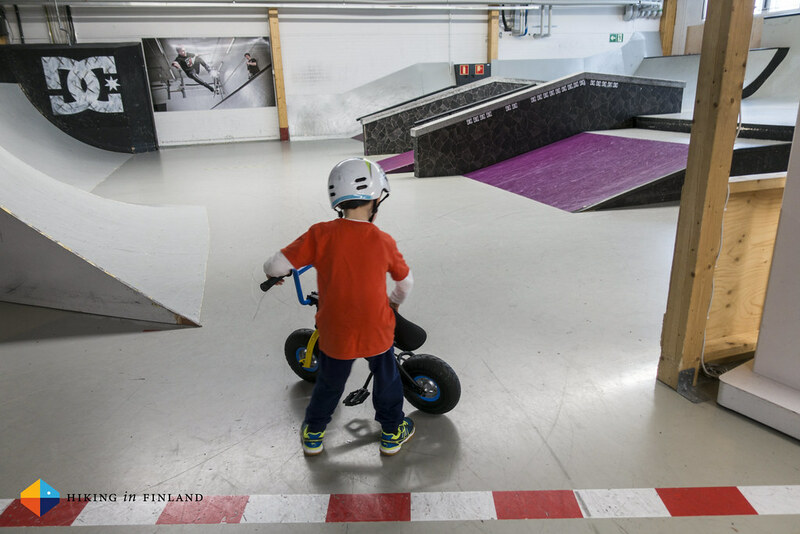 The 13 slopes in Vuokatti are wide & easy, there’s a Fun park with a Halfpipe and some nice big kickers, a Snowboard Tunnel and of course you can rent all the equipment right there so don’t need to travel there with all the gear along. Here’s the slope map to give you an idea; what I missed is some Lähi offarit - lift-accessible backcountry runs through the forests, but that’s really just a case of getting rid of some trees to make that possible 😜! Did I mention that I love skiing? Ah yeah, right there at the beginning 😄. 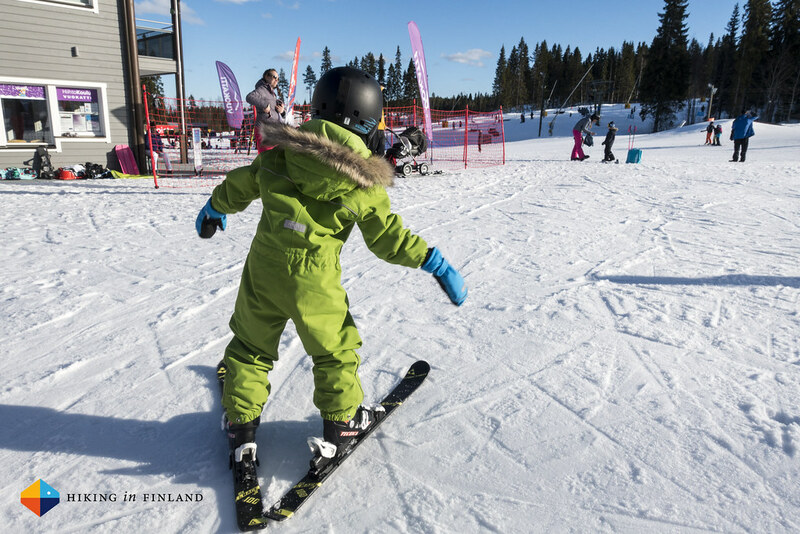 Well, my son learned to ski at age 4 in Levi and enjoyed a short refresher with one of the wonderful ski teachers at the Vuokatti Ski School and then hit the slopes on his own. We decided to not push him and let him go at his own speed, which we found was the right way for us because so he gradually wanted to try bigger & bigger slopes and became more confident skiing them. It’s just beautiful to see your child share the same love for an activity you have yourself, and we are very blessed that our kids love to be outdoors and active as much as we. 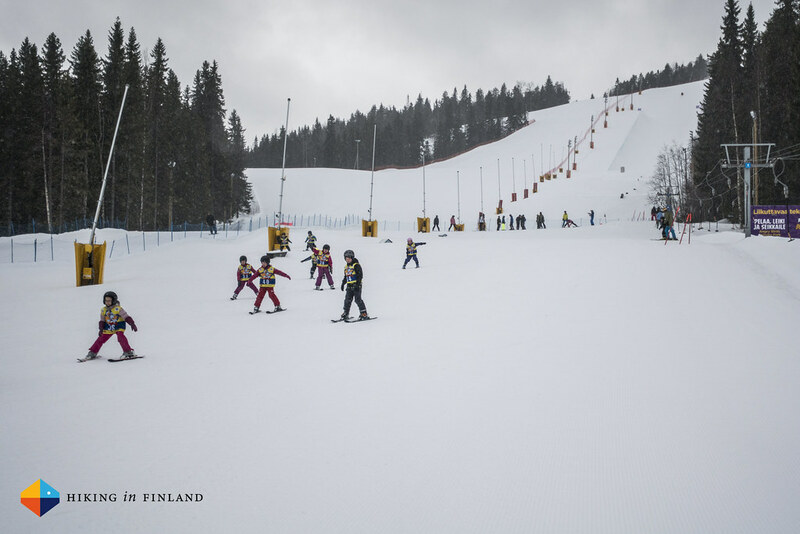 It also was the first time for my wife to stand on Downhill skis, and she too enjoyed the great teaching of the Vuokatti Ski School - which is the 2nd Oldest Ski School in Finland! After a couple of days of being taught the principles of skiing she was skiing down the hills on her own, getting more and more confident and loving the experience. The best thing probably was after that week that she told me “I now understand why you love skiing so much!”. And while there were some really small kids skiing we shared the parenting of our one-year old daughter, and I was taking care of her in the morning while my son & wife were skiing, and then when it was lunch time we ate a small snack at the slopes before the rest of the family went home for naps, playing Lego and relaxing I went skiing. The slopes were for me quite a good training, it was after all only the 2nd season that I stood again on skis after a break of around 16 years! Skiing in a resort is excellent for that, ingraining these movements into ones body and mind. 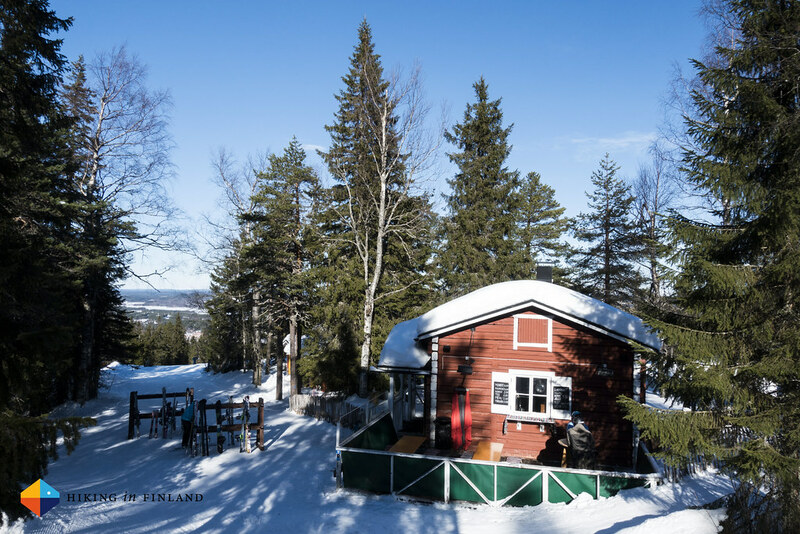 I usually started on one side of the resort and then skied every slope till I reached the other side, where I could step out of the skis and walk with the skis on my shoulder in ten minutes back to our accommodation at the Vuokatti Suites. 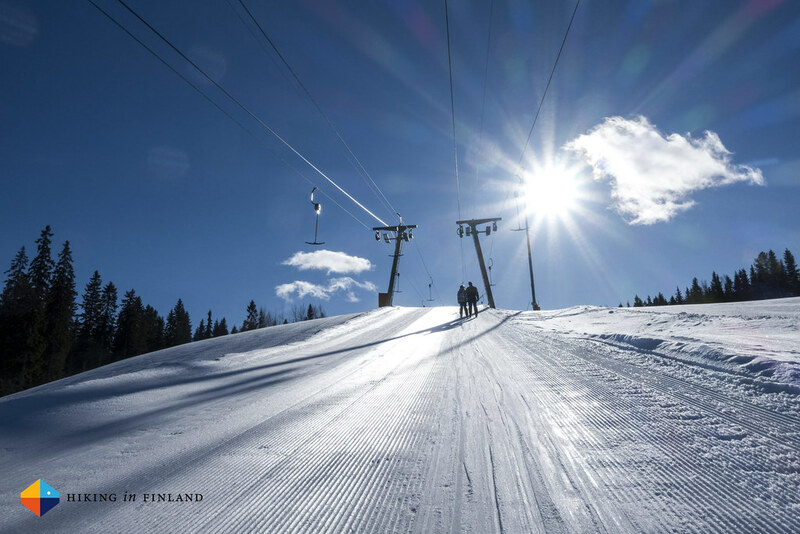 There’s three main lifts which all bring you all up the slope, with some shorter connecting lifts which help you to get from one end to the other one. This is how a usual day on the slopes looked according to my Suunto Spartan Ultra. After skiing in the mornings we enjoyed family activities in the afternoons, it’s how we roll and really like it. 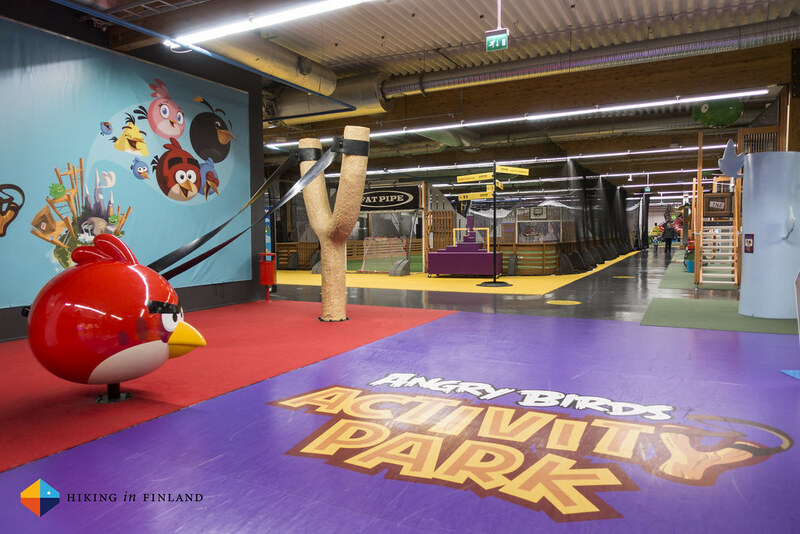 The highlight of the trip for our son was most definitely at the Angry Birds themed SuperPark Vuokatti, it’s a memory he looks with a smile back to and he regularly comes up to me and says “Dad, we need to go back to the Angry Birds Park, it was so fun!”. It’s memories like these that makes travelling with the family so beautiful, I myself have these kinds of memories of travelling with my parents and siblings, and it just gives kids so much more than some tangible thing. On another day we went to play bowling at Vuokatti Bowling, which is again a memory our son recalls with joy - actually just this morning he told us the scores from our visit at Vuokatti Bowling (Him: 148, my wife: 120, me: 84 😄). 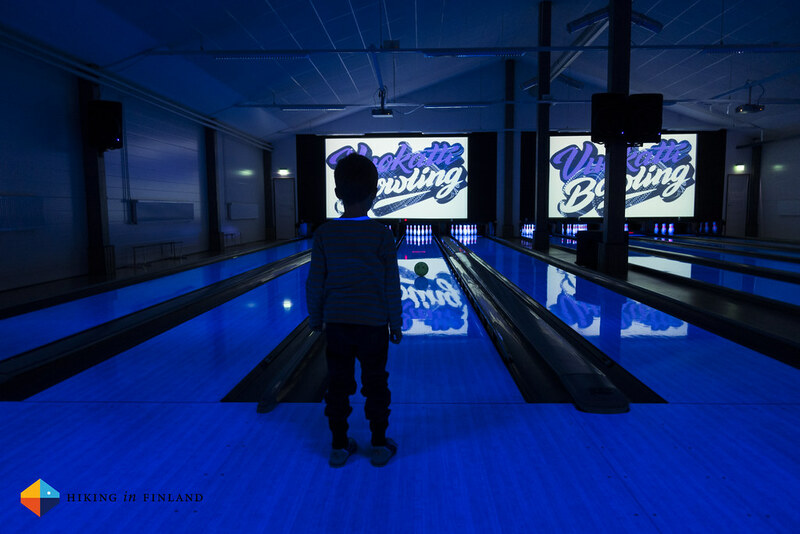 The bowling alley in Vuokatti was also really child-friendly, they had a playing room for kids which had large windows which allowed our daughter to play inside but always see us. The staff was friendly and helped me figure out the “complicated” bowling computer (you’d think I’d know these things being a geek! ), and the best thing is that the bowling allies are child-friendly as when our son bowled rails went up which prevented the bowling ball going into the gutter. All in all this was a great experience and we might just need to have a visit to a bowling alley with the kids again soon! And then we went one afternoon to the Spa and swimming pools at the Holiday Club Katinkulta. 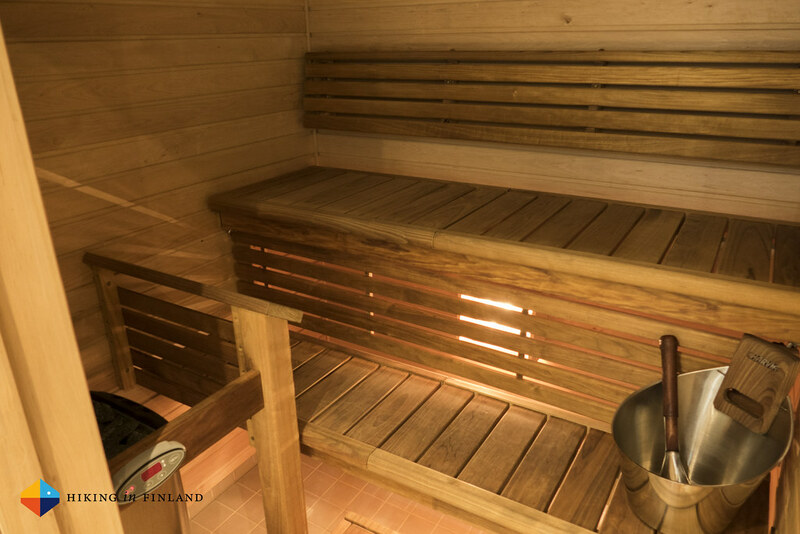 Going to the Spa with the kids is all about sharing the time of who watches the kids when, so that both parents can go in piece to the Sauna, Jacuzzi or swimming. Happily our kids love water and there was both a small kids pool and a slide, which made watching the kids easy & fun. So while one of us was relaxing the other one was taking care of the kids, and after a while we high-fived and switched! But this isn’t everything! We enjoyed some afternoons just exploring Vuokatti on foot (you can for example drive up the slopes from the other side and walk to the Café on the top!) and walking on the frozen lake in front of the hotel and watching the sunset. 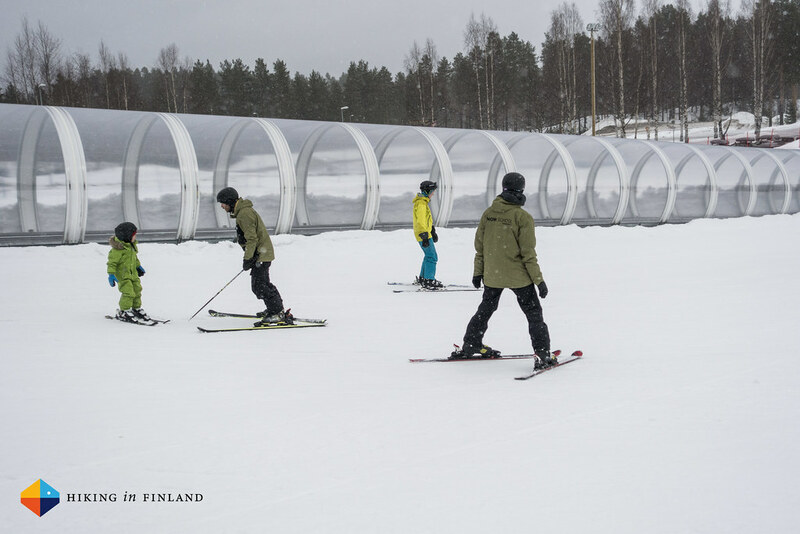 You also can go on a Husky Safari in Vuokatti, enjoy the massive XC skiing tracks or check out the Vuokatti Ski tunnel. 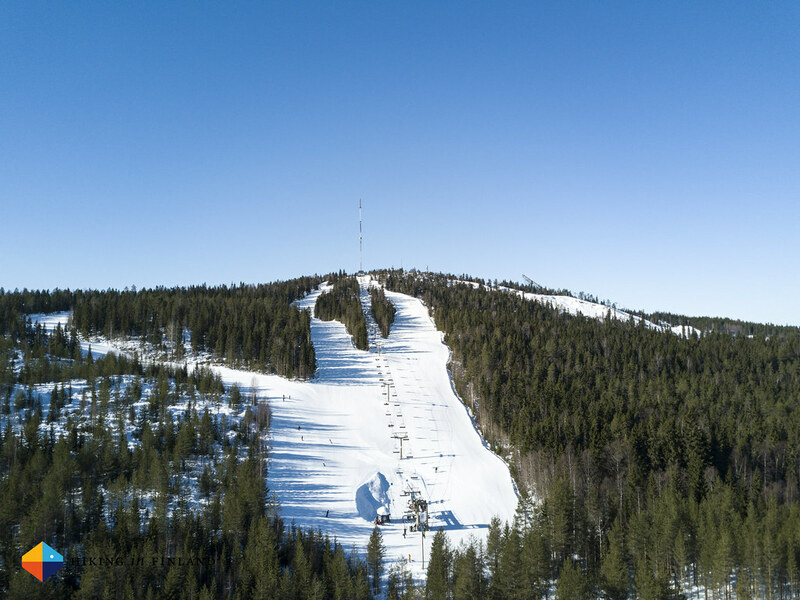 There’s definitely more than enough options for none-skiing activities in Vuokatti, so just have a look at what is possible! Hungry? 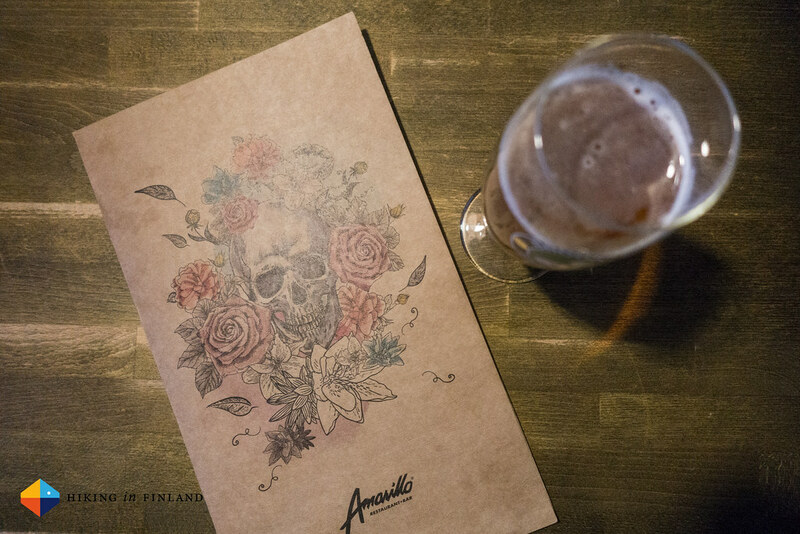 Here’s where to eat in Vuokatti! We loved the breakfast at Vuokatti Suites where we stayed (it was hands-down the best breakfast I have eaten at any Hotel) but we were lucky enough to not needing to cook in the evenings as we went to eat out. 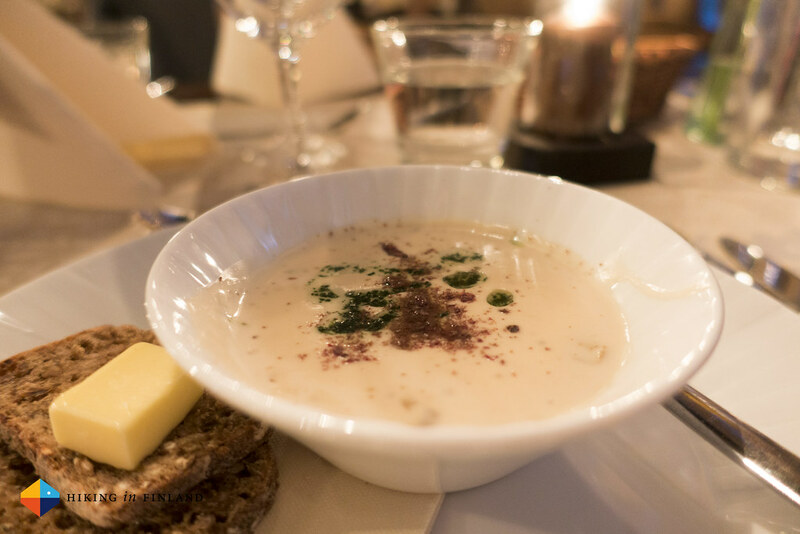 Vuokatti gathers to many different tastes, from high-class Menus like we enjoyed at Restaurant Kippo and really good and tasty food at À la Katti and O’las Restaurant to more basic but good food at O’Learys, Ravintola Messi and Amarillo. 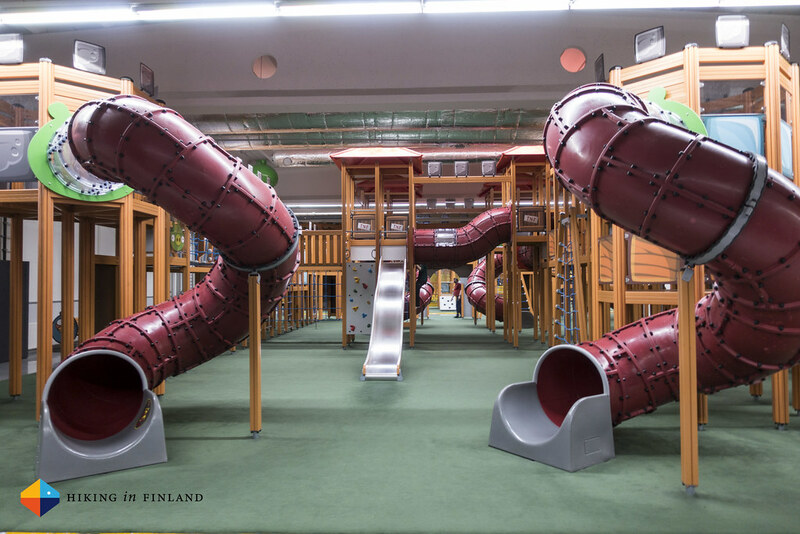 We loved our stay in Vuokatti, and so did the kids. The memories we made as a family are more worth to us than a car, TV or other tangible goods - we try to raise our kids and show them that you spending time with the ones you love is the best use of money & time. 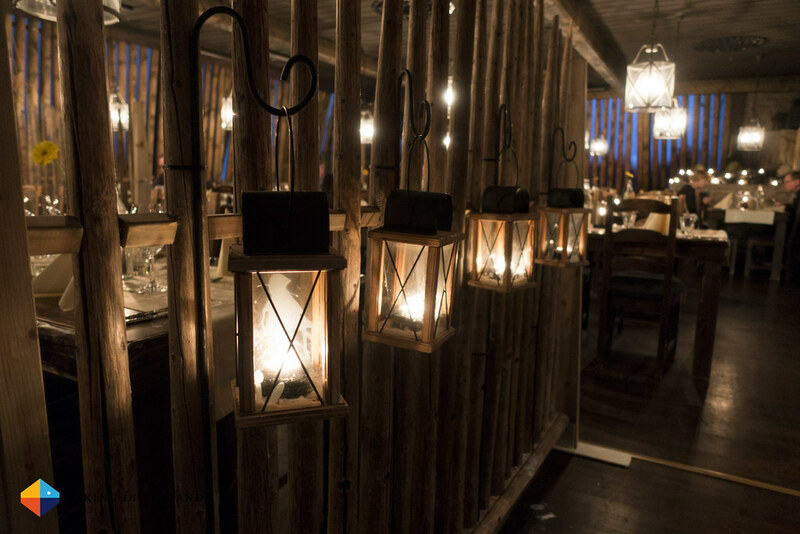 It’s thus no surprise that family holidays are high on our list, and a perfect family vacation like we experienced in Vuokatti gives you memories for a lifetime. 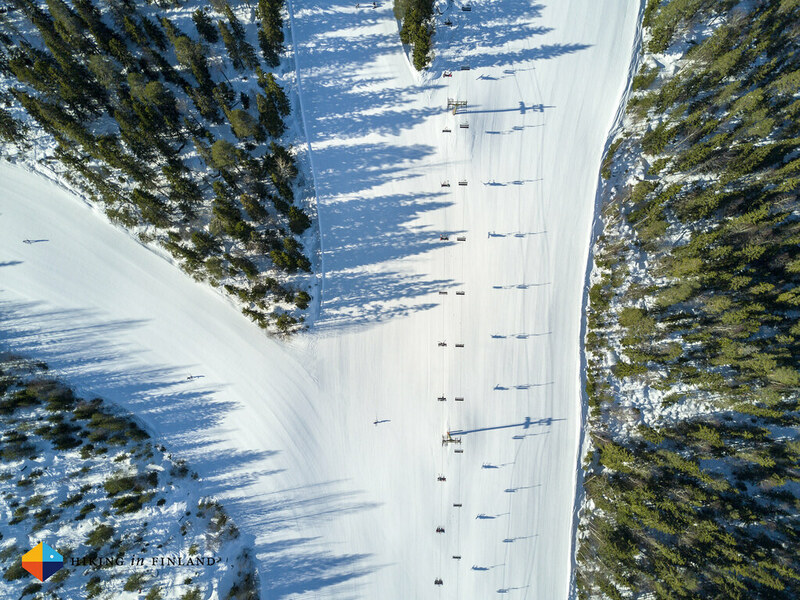 The small town just had it all: Great slopes for beginner skiers, fun and versatile activities for the afternoons, comfortable accommodation and tasty food. Add in that the people we met in Vuokatti - from the Ski instructors over the Café and Restaurant Staff to everyone else - was super-friendly and great with kids! So to answer the question in the heading: YES! 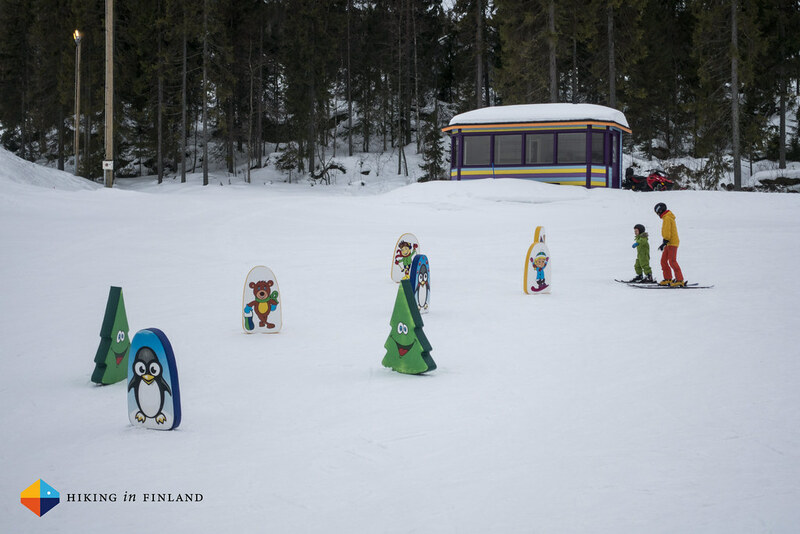 We totally would go again to Vuokatti, and when our daughter is four or five we might need to return so she can learn to ski! As always, you can find more photos in the Vuokatti Flickr Album. 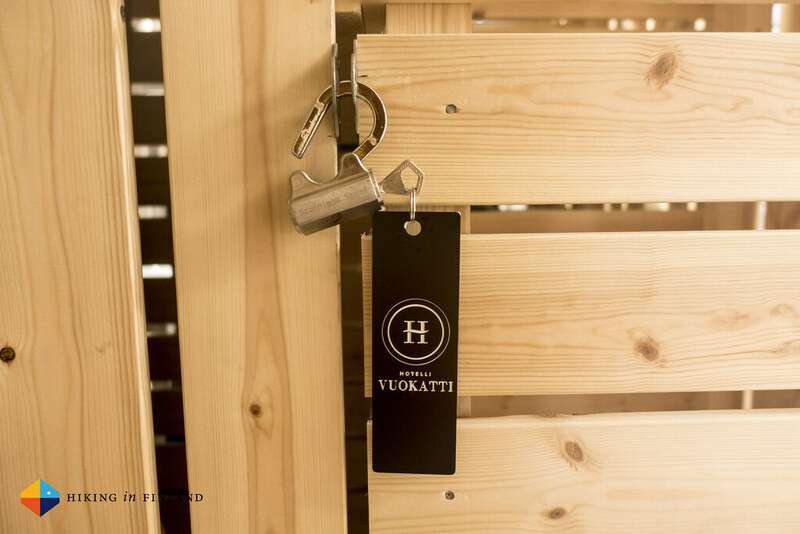 We stayed at Hotelli Vuokatti & Suites and had a gorgeous Suite with lots of space for us four. Our son had his own room and our daughter slept with us in the big bed, which meant in the evenings we parents could have a glass of wine on the comfortable Sofa and watch a movie on TV (which we can’t do at home as we don’t own a TV!). 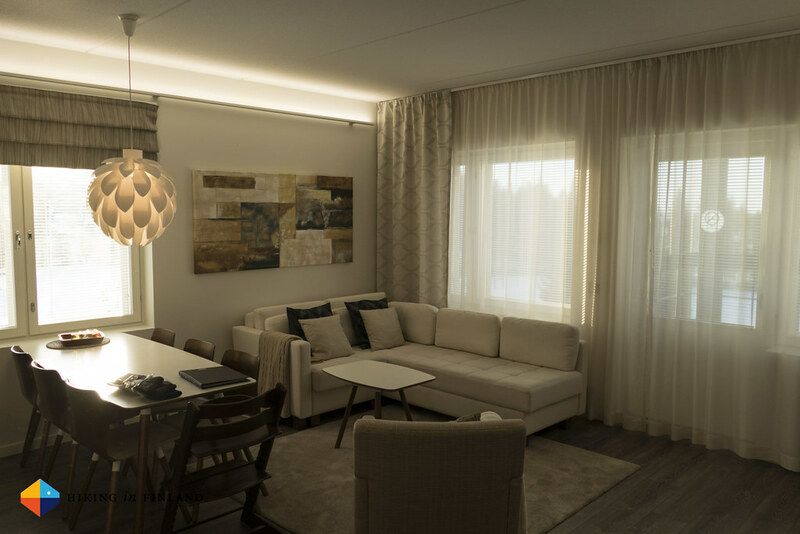 There was a fully-equipped kitchen in which we prepared our afternoon coffee and evening snacks for the kids, and we had our own Sauna in the Suite which was used almost every evening. The Suite had a drying cabinet which we used to dry moist ski boots, gloves and hats, and the view from the balcony over the lake was beautiful. And if the room was an indication for the whole operation, the breakfast we enjoyed each morning at the main Hotel building was just the best ever. Kids can be tricky with new foods, but at Hotelli Vuokatti & Suites they served everything we’d have at home plus some. The delicious fried eggs, Karelian pastries and lots of fresh fruit made for a good start into a new day, and the coffee was good, too! 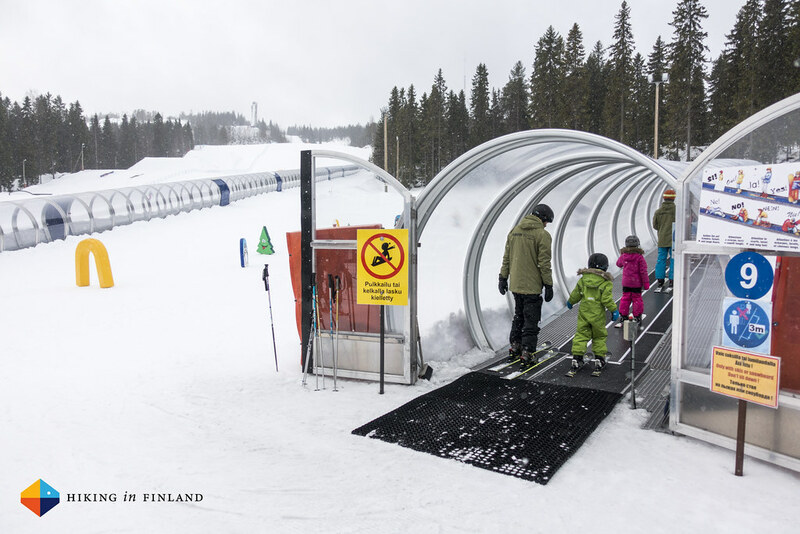 As I said, you can travel by train & bus to Vuokatti and stay close to the slopes and use the free Vuokatti SkiBus so that a car is not needed. That being said, a (rental) car does make things a bit easier if you come with two kids and ski gear or want to eat in the town in the evenings. 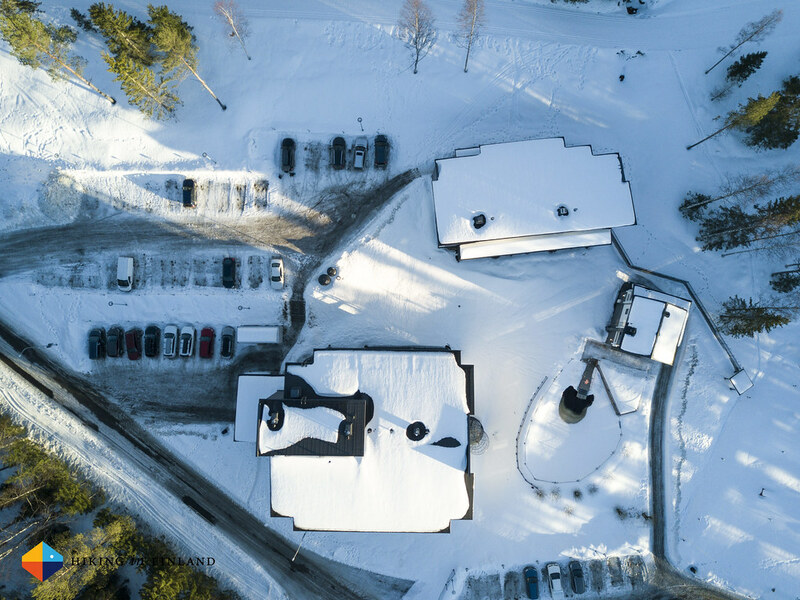 From Vaasa it is a 400 km drive to Vuokatti, which takes with breaks in winter around six hours. 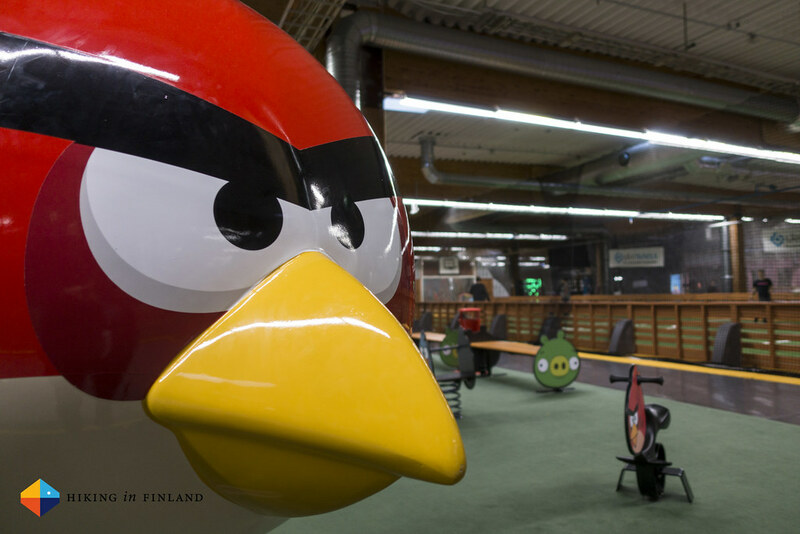 You also can fly with Finnair to Kajanni via Helsinki and take the Airport shuttle bus and then use the aforementioned free SkiBus around town.